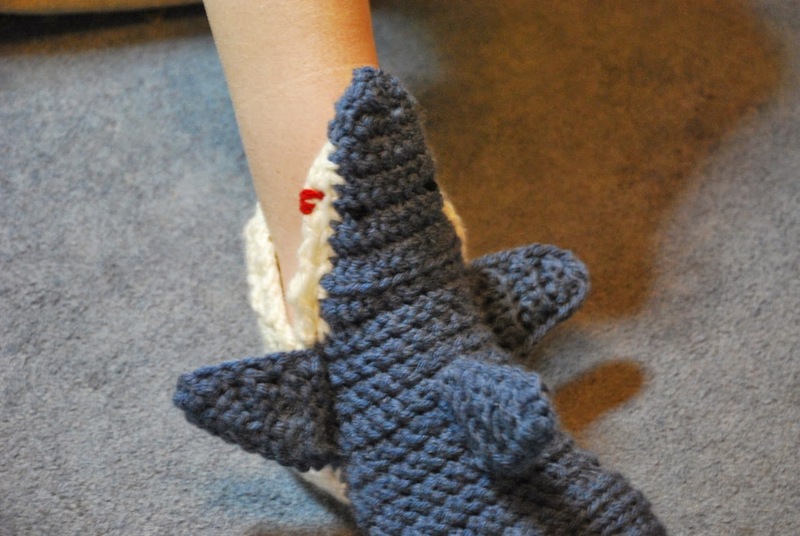 My friend Ruth is a great sport - she hinted that she’d like this for Silly Sock Day (in aid of Autism) - having lost a leg makes this an even more wicked joke! 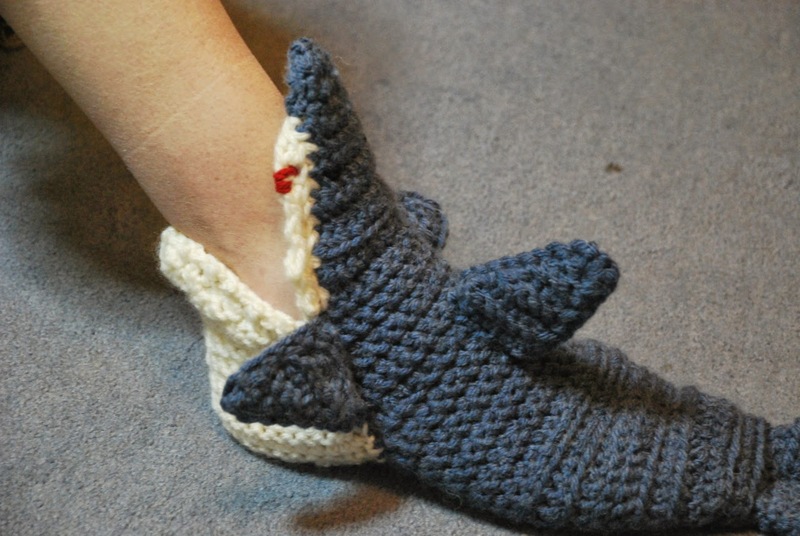 It’s a real shame I couldn’t get hold of a copy of the best shark sock pattern, Shark Sock Week, this is the best of the alternatives that I could find at the time. Nice job Shiela, great photos too.